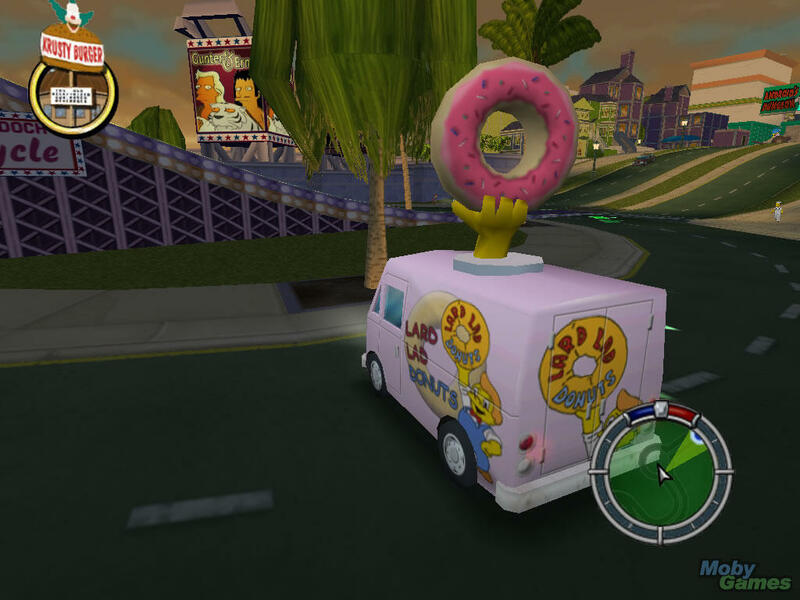 The Simpsons: Hit & Run. . HD Wallpaper and background images in the ザ・シンプソンズ club tagged: the simpsons hit and run video game screenshot.